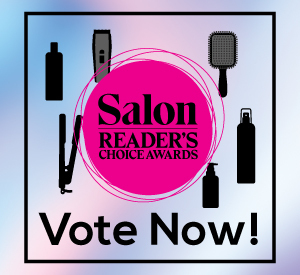 Get ready for Salon’s 8th annual Reader’s Choice Awards! Whether it’s your go-to product, brand or tool, we’re asking you (yes, you!) to help yours make the IT list. 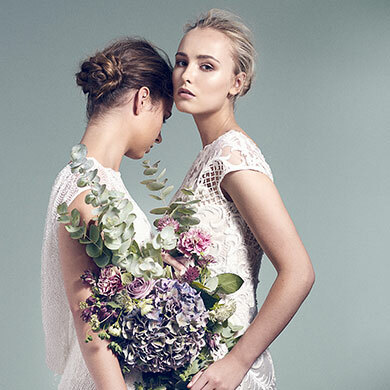 Beginning on April 15, you can cast your vote in any or all of our 25 categories. Plus, you’ll have a chance to win two tickets to the 31st annual Contessa Awards, plus hotel accommodations! Appliance Brand is now Appliance, which means you’ll be voting specifically for a brand’s electrical tool (used to cut or style hair). 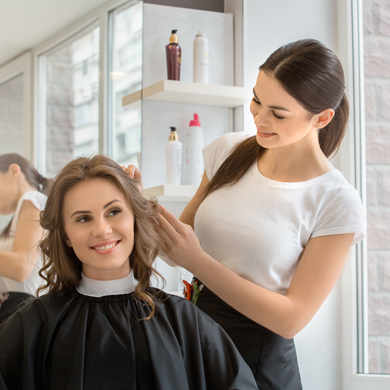 Styling Tool is now Cutting/Styling Tool, which means we’re opening up the category to brushes, combs and other non-electrical hair tools.